In a recent blog, I wrote about Flagship February and the desire among some long-time craft beer consumers to pay homage to some of the founding fathers of the craft beer movement, if only for a short while. If you’re from New England, specifically Massachusetts and New Hampshire, you know that Portland, Maine, has been a decades-long destination for gastro-centric adventurists. 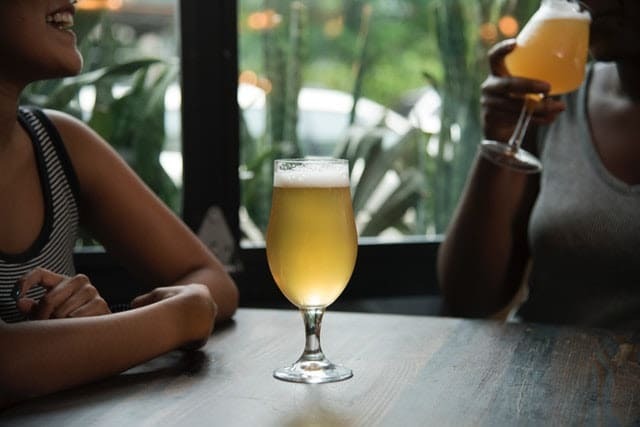 And if you are visiting Portland in search of beer, you’re hard-pressed to find an organization that balances the state’s humble beer origins against its bright evolution better than Allagash Brewing. On a recent getaway to Portland (gone too soon), I had the pleasure of experiencing an in-depth tour of Allagash and spending time with some of its staff. The brewery dates its inception back to over 25 years ago, which says a lot without any additional context. In fact, only nearby Geary’s can boast a longer history than Allagash, although the two breweries have traveled on very different paths. Allagash has spent most of its existence focusing on traditional Belgian Ales. And despite the current market demand for a revolving lineup of new, interestingly-hopped beers or almond-spiked super stouts, its steadfast devotion to the style has kept it not only afloat, but dominant, in a market that seems to shun the notion of ‘sticking to your guns.’ Why is that? In my opinion, it’s because Allagash remained true to its brand from Day One. And that brand is, in a word, consistency. This is admittedly a boiled-down adjective for a brewery that has made great beers since 1995 (Allagash White, a multiple GABF Gold Medal winner, was founder Rob Tod’s original Belgian pilot), and made history over the years (as the first purveyors of spontaneously-fermented beers on American soil, for example). Everything I’ve learned and read about the Allagash story comes down to brewing consistently great beer, and demonstrating an unwavering commitment to quality and community. This is what its brand is built on. Why does this matter? 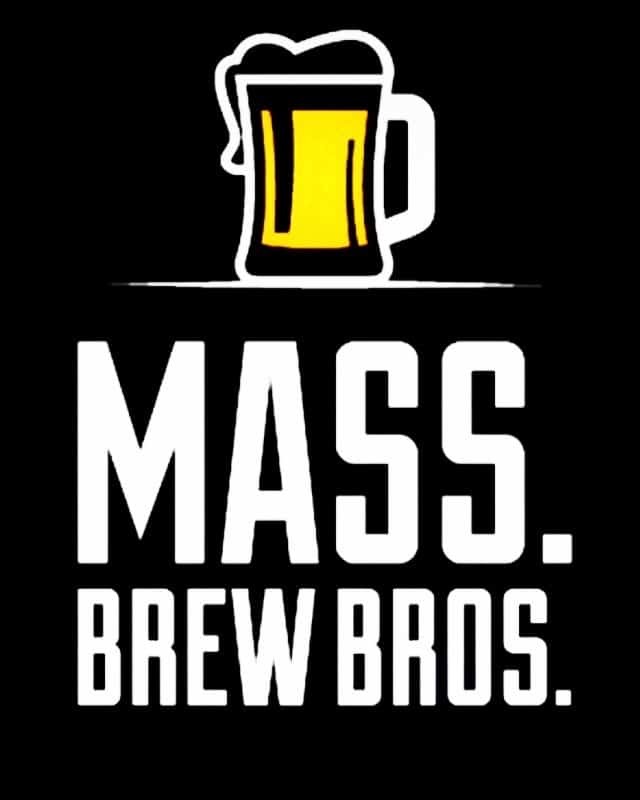 In Massachusetts, we’ve seen nearly 2x growth in new craft breweries in the last two years. The story about how breweries are built and founded is being told at such a rapid pace that some of us are losing interest. The stories about breweries who have scaled and survived, who weathered wavering market demand and the challenges of distribution and pressure from macro-breweries? Those are getting more interesting. Scott Staiti, aka Boston Beer Hunter on social media, writes a monthly column for The Scribble, and is Head of Craft Alcohol Marketing for Kevin York Communications. Who makes the best IPA in Massachusetts? Take part in our March Madness Style blind tasting tournament and find out! Events in Burlington, Norwood, Marlborough, W. Springfield, and Belmont. Click here for more details. In my opinion, it’s because Allagash remained true to its brand from Day One. And that brand is, in a word, consistency. its sounds like you might be suggesting that it is being true to its brand which lead to Allagash’s long term success. If so, I’d like to suggest it is the topic of the rest of the article – the great beer that Allagash consistently makes. One can intend to make great beer but I think its the execution which people appreciate.